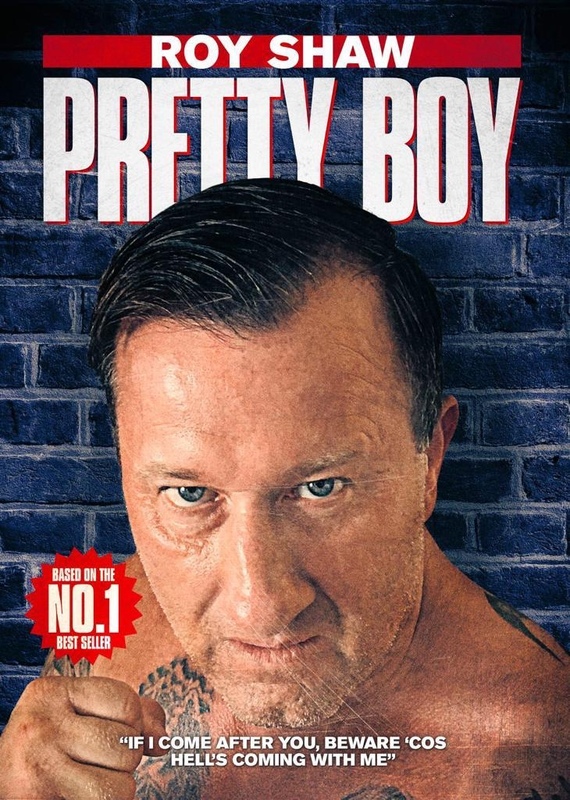 2019 is looking like the biggest year ever for that much loved staple of the DVD aisle, the British gangster film. We run down the 5 geezer fests we’re most looking forward to this year. We Still Kill The Old Way was one of the best-loved British crime films of the last decade and though the sequel was somewhat less impressive we can’t wait to see Ian Ogilvy and his band of merry men back on the screen. The title doesn’t sound like good news for the old geezers but there’s a rumour that this instalment sees them team up with the mafia… so the street punks of East London better mind their manners. If last year’s home entertainment hit The Krays – Dead Man Walking was a mixed bag, this already sounds more exciting, as the nefarious twins cross swords with Soho serial killer ‘Jack The Stripper’ while trying to keep their rapidly disintegrating house in order. Expect violence, banter and some great gust stars as this franchise hots up to be something special. 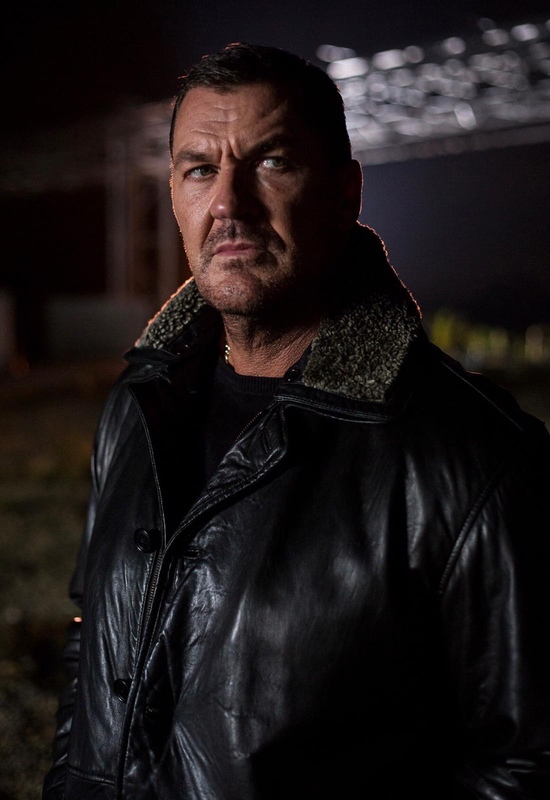 Footsoldier 3 regained the franchise much of its glory after the leaden second instalment and this promises to up the ante once more: Craig Fairbrass is perhaps the most believable genre actor in the country and watching him in these films is always a pleasure, albeit a slightly unnerving one. This time out he’s teaming up with White Collar Hooligan star Nick Nevern: another bloke movie legend, backed up by hilarious henchman double act Terry Stone and Roland Manookian. Expect carnage, cutting and Charlie on the costa del sol when this hits DVD in December. The long-awaiting Jack Spot/Billy Hill epic from producer/star Terry Stone finally arrives in cinemas in April. 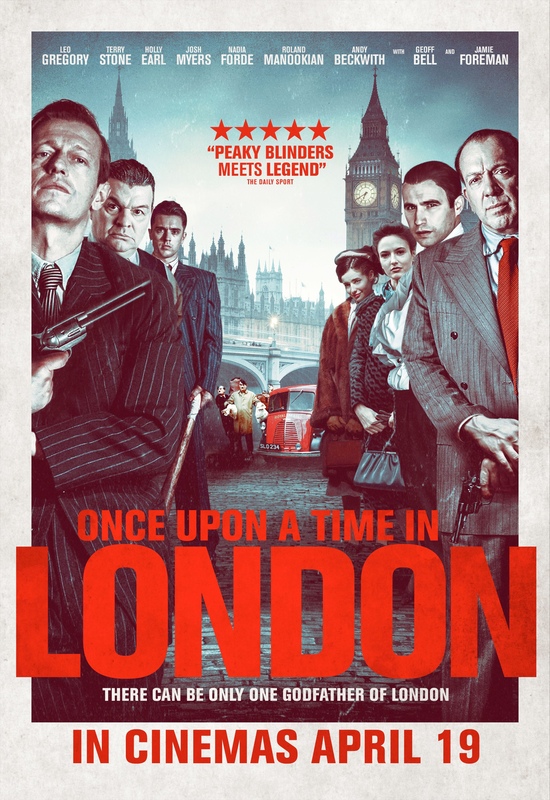 This big budget effort has more production values than we’re used to from British genre films and early accounts suggest the performance of a lifetime from Stone, ably supported by Britflick favourites Leo Gregory and Jamie Foreman. Expect this one to be a monster. 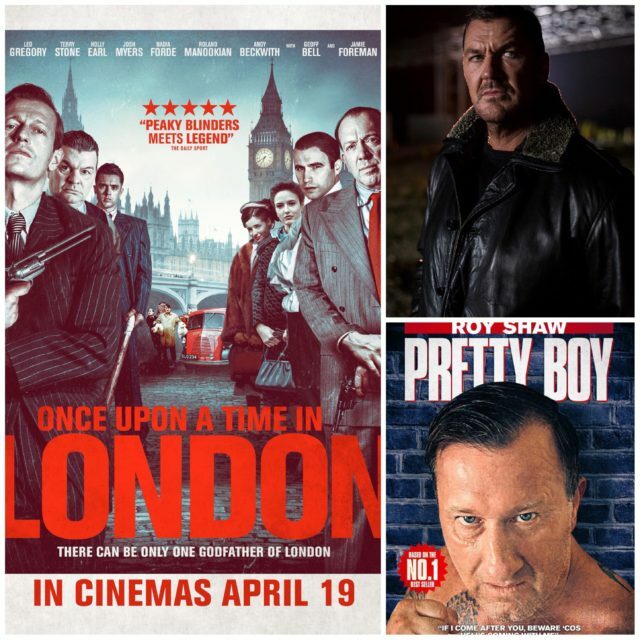 Based on the best-selling autobiography of underworld icon and bare knuckle fighter Roy ‘Pretty Boy’ Shaw, this long-awaited gangland biopic has expectations high, coming from crime film dons Hereford Films. After the disappointing I Am Lenny, this has all the makings of being a bare knuckle blockbuster. Early word is that this will be the most violent British film of all time. Seconds out for something special.